From published articles and books to photographs, drawings and multimedia, the faculty, staff and students at IU Southeast are engaged in more than just teaching and learning. 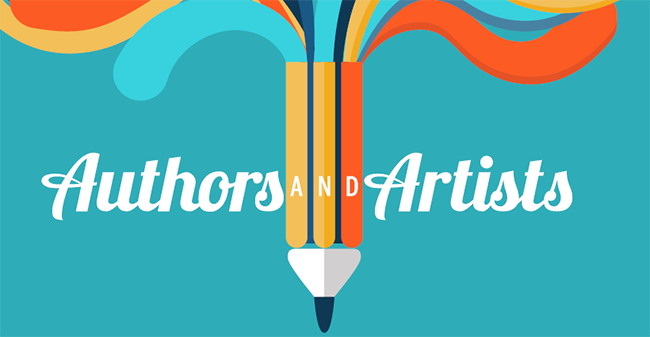 The IU Southeast Library, along with the IU Southeast Research and Grants Committee, is sponsoring the annual Authors & Artists Showcase from Nov. 15-Jan. 7 in the Library Art Gallery to highlight the achievements of faculty, students and staff. A reception to honor the participants in this showcase will take place on Nov. 15 from 12:30-2:30 p.m. in the Library Art Gallery (lower level). Refreshments will be served. Handmade garments from the Ming Dynasty era by Kok Cheow Yeoh. 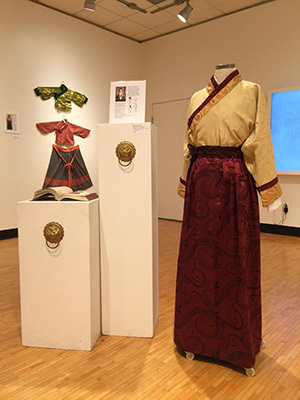 Handmade, traditional Asian garments from the Ming Dynasty era by Kok Cheow Yeoh, assistant professor of Fine Arts and Graphic Design Area Coordinator. “It Should Have Been You,” a novel written by Lynn Slaughter, adjunct instructor in the writing program at IU Southeast. “Redes literarias,” a book written by Mindy Badia, associate professor of Spanish and International Studies. Kimberly Smith, Persistence Coordinator at IU Southeast, contributed to a book entitled, “Adjunct Faculty Voices.” The book highlights issues surrounding adjunct faculty and how to cultivate a community of support. The community is welcome to meet and greet the authors and artists, many of whom will have research, creative works and/or artwork on display in the library.